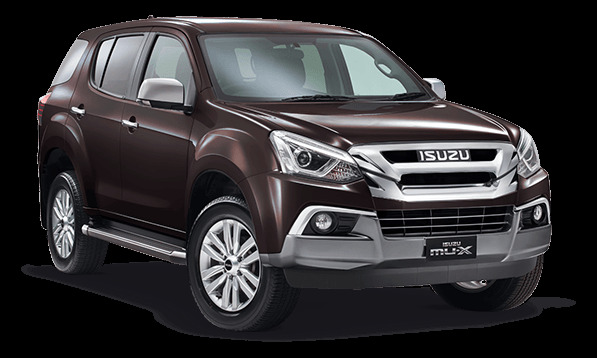 5-star ANCAP safety rating on all MU?X models & 4x4 D?MAX Crew Cab models built from November 2013 onwards & 4x2 D?MAX Crew Cab High Ride models built from November 2014 onwards. 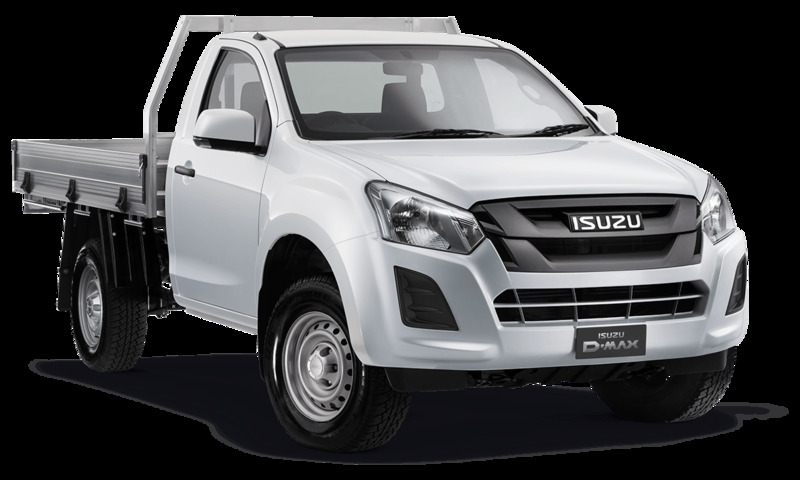 +3.5 tonne braked towing capacity on D?MAX 4x4 & 4x2 High Ride models & 3.0 tonne braked towing capacity on all MU?X models when fitted with an optional genuine Isuzu UTE tow bar kit. ~Includes economy alloy tray fitted at motorpool. #Fuel consumption & emissions figures based on ADR 81/02 (combined cycle test) & are to be used for vehicle comparison purposes only. Actual fuel consumption & emissions will vary depending on many factors including, but not limited to, traffic conditions, individual driving style & vehicle condition. §Seats have leather touches or accents (excluding third row for MU?X), but are not wholly leather. *Private & ABN holders only on 18MY vehicles. Excludes government, fleet, rental & non-profit buyers. Includes one year business vehicle registration, CTP insurance, dealer delivery & statutory charges. Metallic/mica/pearl paint $500 extra. 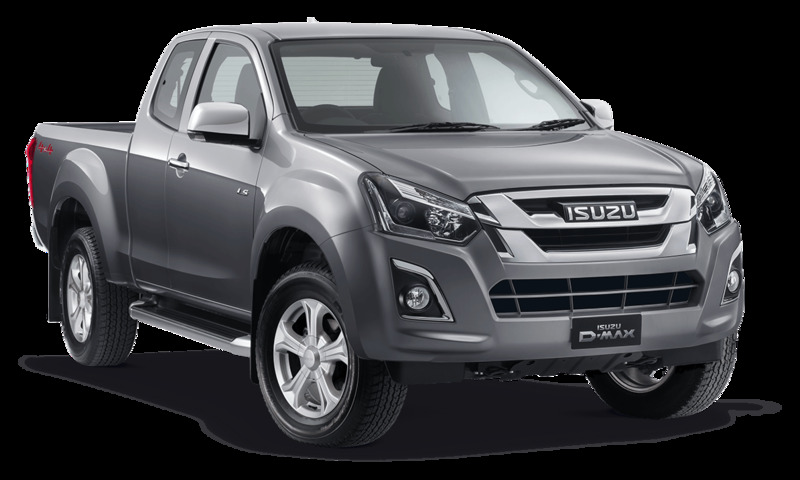 Only at Participating Isuzu UTE Dealers from 1/1/19 until 30/4/19 unless extended, varied or while stocks last. Excludes demonstrators. 1. 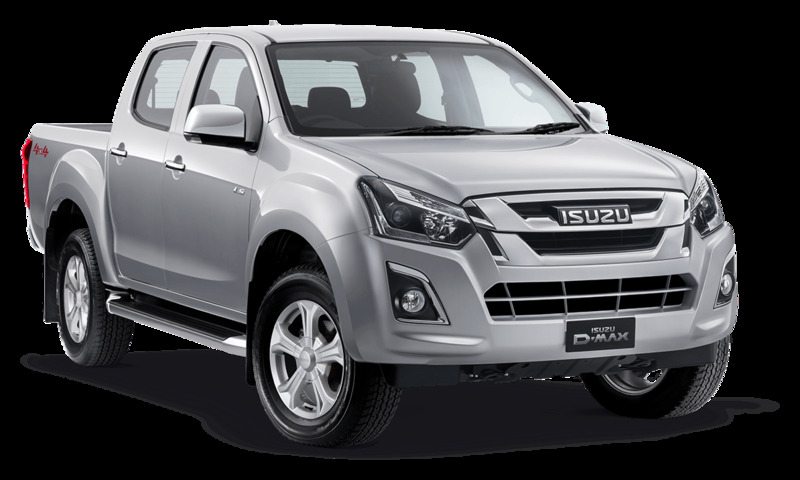 Offer is limited to 18MY 4x4 D?MAX & 4x4 MU?X models sold & delivered between 1/1/19 & 30/4/19 to private & ABN holders only. Excludes demonstrators. 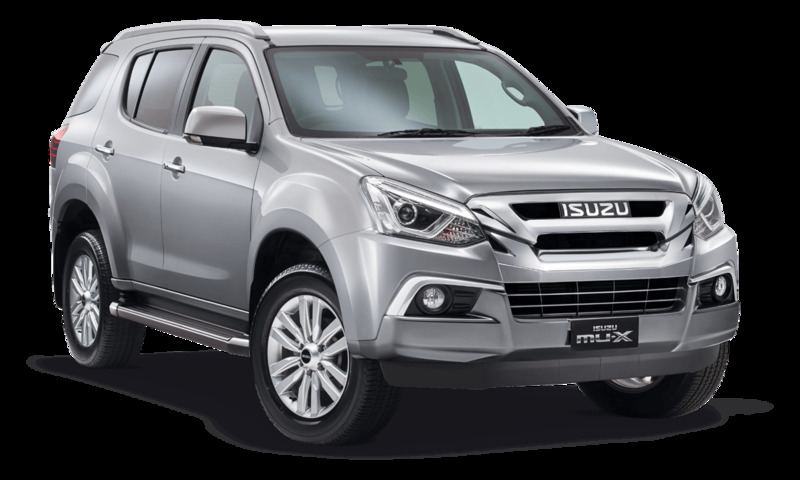 The Scheduled Servicing offer covers standard items (normal operating conditions) as listed in IUA Warranty & Service Booklet for the first 2 years Scheduled Servicing (covering the first 2 Scheduled Services up to 24 months/30,000km – whichever occurs first). Offer does not cover any other Scheduled Service, Make-up Scheduled Service or any additional service items or requirements, which are at the owner’s expense. 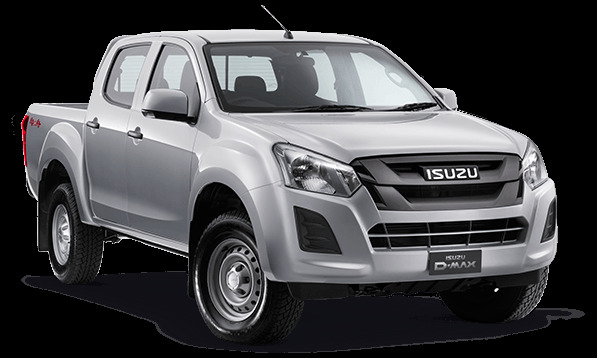 Only at Participating Isuzu UTE Dealers. Not available with any other offer. 2. Offer on all 18MY D?MAX & MU?X models sold & delivered between 1/1/19 & 30/4/19, applicable to all buyer types. Excludes demonstrators. The 6 year/150,000km (whichever occurs first, for eligible customers, excludes trays and accessories) warranty is an addition of 1 year/20,000km warranty to the standard 5 year/130,000km warranty, commencing from the Warranty Start Date. 3. 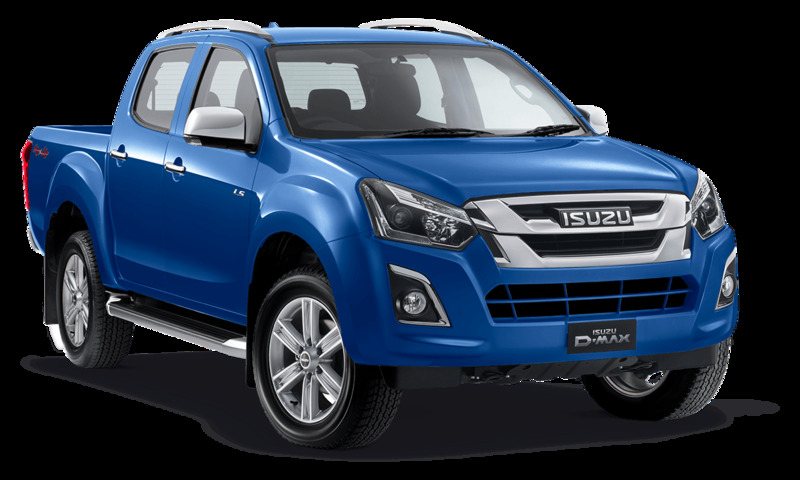 Offer on all 18MY D?MAX & MU?X models sold & delivered between 1/1/19 & 30/4/19, applicable to all buyer types. Excludes demonstrators. The 6 years Roadside Assistance is an addition of 1 year Roadside Assistance to the standard 5 years commencing from the Warranty Start Date. 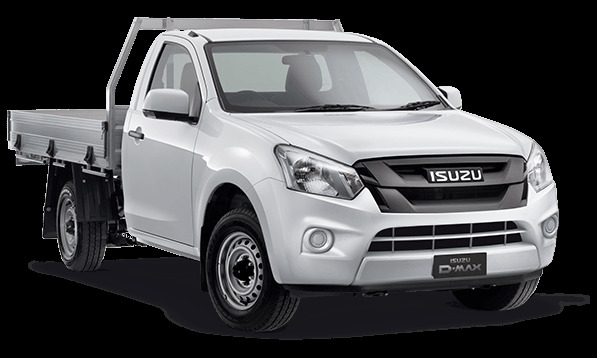 For full details of the terms & conditions & benefits, please refer to the Isuzu UTE Roadside Assistance Terms & Conditions.